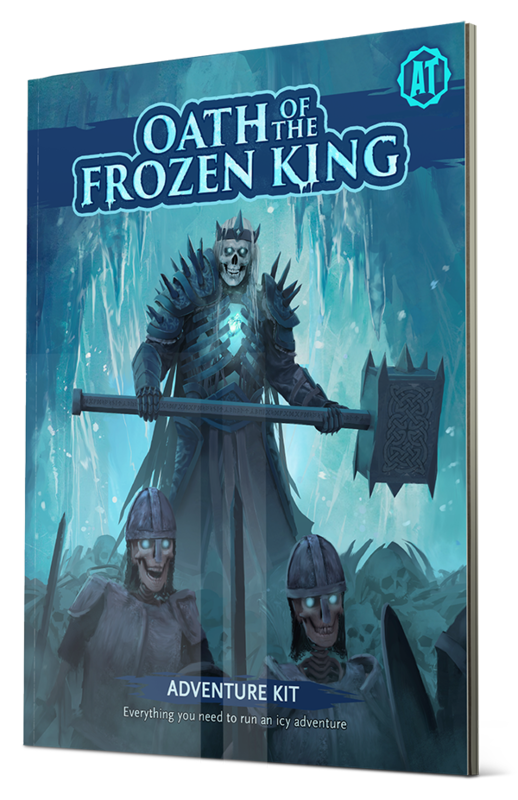 We’re elated to announce that our first Kickstarter, Oath of the Frozen King, is now live and accepting pledges! 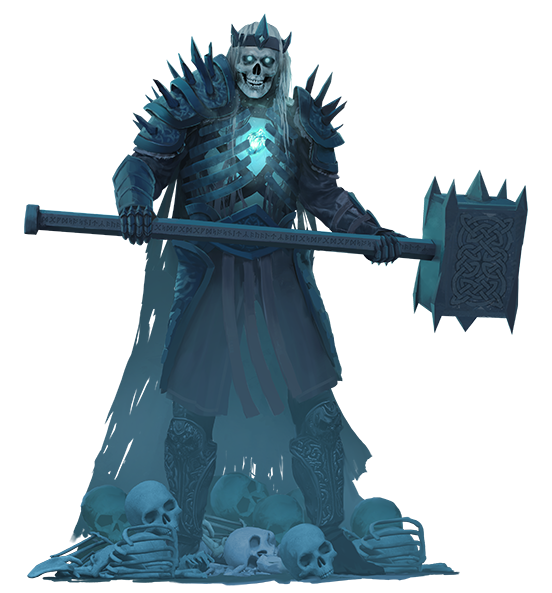 Oath of the Frozen King is the first of many planned Adventure Kits, with future installments slated to be set in other Absolute Tabletop worlds – Enchea, Erenoth, and even Kror to name a few. 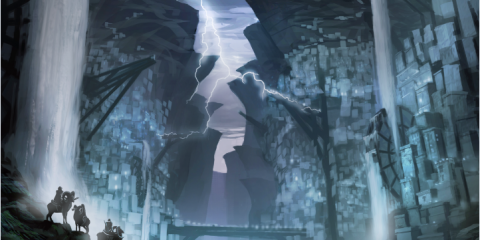 This inaugural Adventure Kit is set in the frozen region of Leeth in Dragongrin – but it can also be easily adapted to work in your preferred campaign setting. 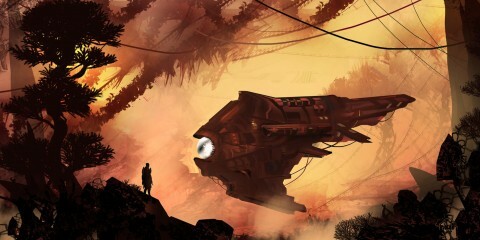 So, what’s included in an Adventure Kit from Absolute Tabletop? Toolbox: Modular add-ons and adventure enhancements like mechanics, thematic phrases, set dressing, trinkets and loot, and simple generators for monsters, skill challenges, and traps. 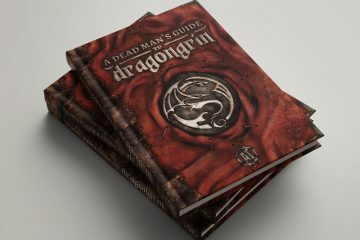 Adventure Kits are designed around the ruleset of fifth edition, but since it’s so thematic and laden with inspiration, it’s also simple to use with your preferred RPG system. 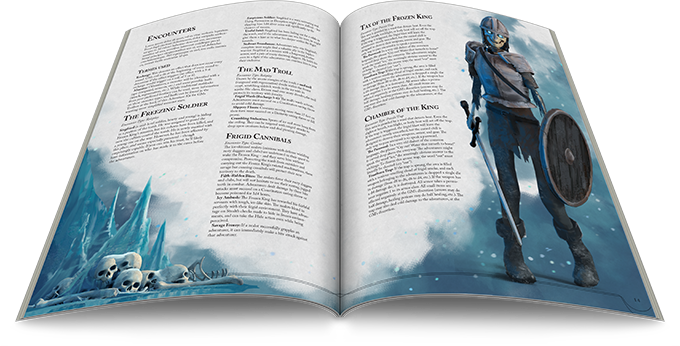 Adventure Kits are designed to inspire and innovate your GM style, and Oath of the Frozen King is sure to be a hit at your table, no matter how you decide to use it. 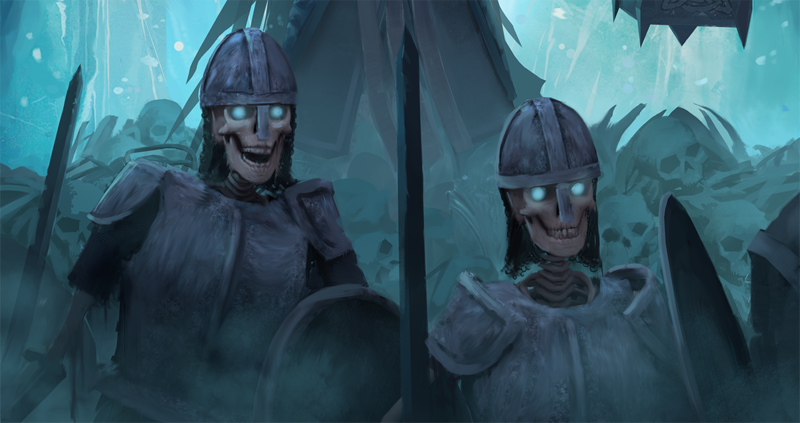 If you’re interested in versatile, open-ended, endless role-playing game content for any playstyle, we invite you to back our Kickstarter, the Adventure Kit: Oath of the Frozen King.